*Pl​ease note that the videos are not made by us. But rather they are the ones we have liked and ﻿﻿believe ﻿﻿it will be useful for you also. 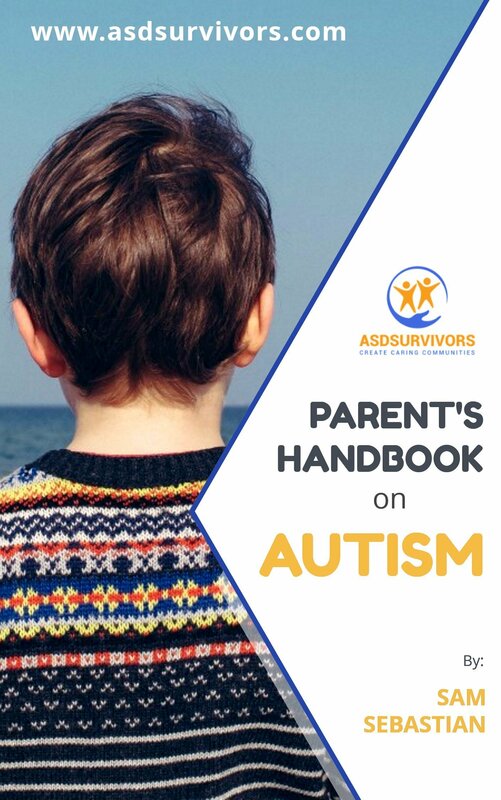 ASDSURVIVORS is a non-profit organisation that aims to spread awareness about Autism Spectrum Disorders through online media, seminars and discussions. To spread awareness by educating parents, especially those of infants. 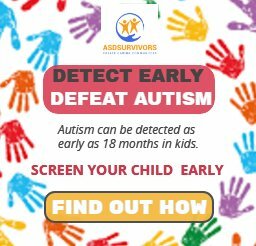 To promote early detection and early intervention.